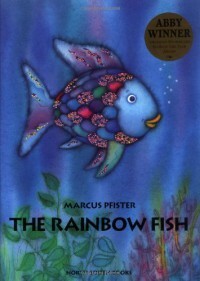 The Rainbow Fish is another story that I read and loved in school. The story is all about a fish who has many beautiful scales but is arrogant and will not share any of them with the fish around him. In turn, he does not have any friends. He goes around asking why the other fish do not like him and is told to share his scales. In the end he ends up giving them all away but one and he is the happiest fish in the sea. 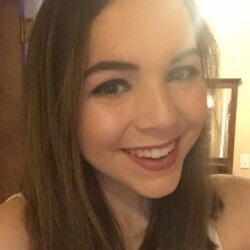 This story could be used in a classroom to teach students how being generous and helping others makes you feel good inside and makes other around you feel good too. This could also be used to teach about friendship as when the Rainbow Fish began sharing his scales, the other fish wanted to be his friend suddenly.